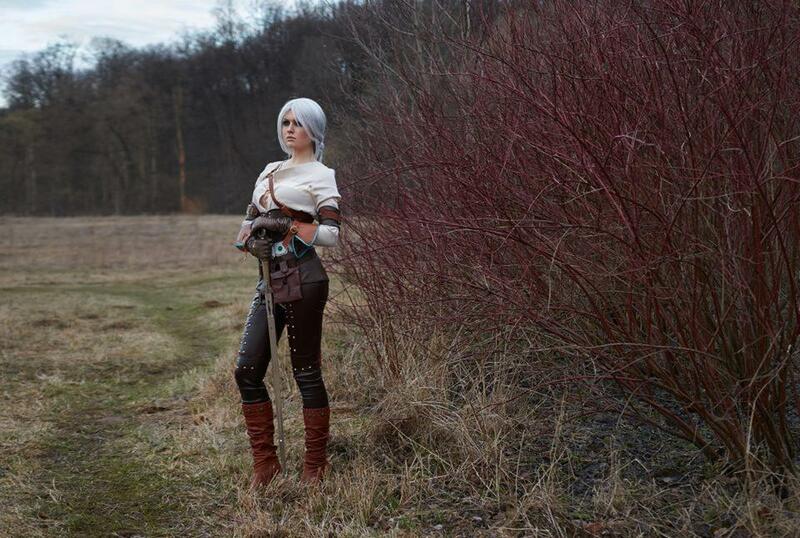 Cosplay of The Witcher 3 is really stunning. 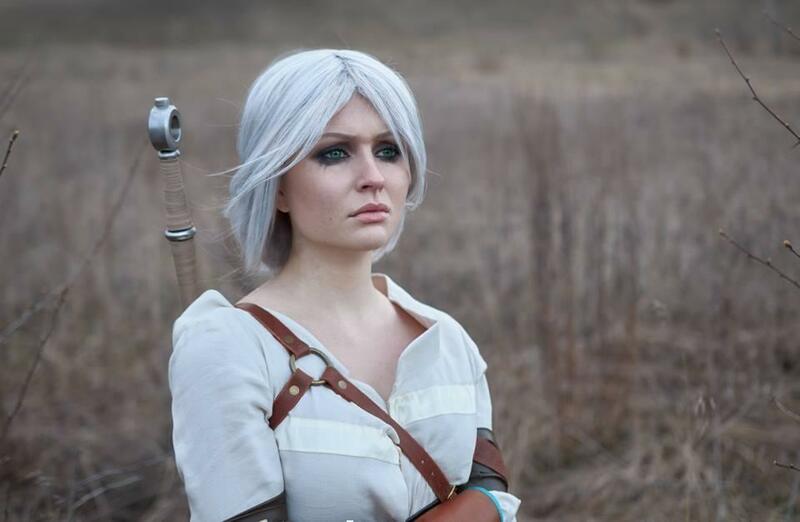 Stunning Ciri too. 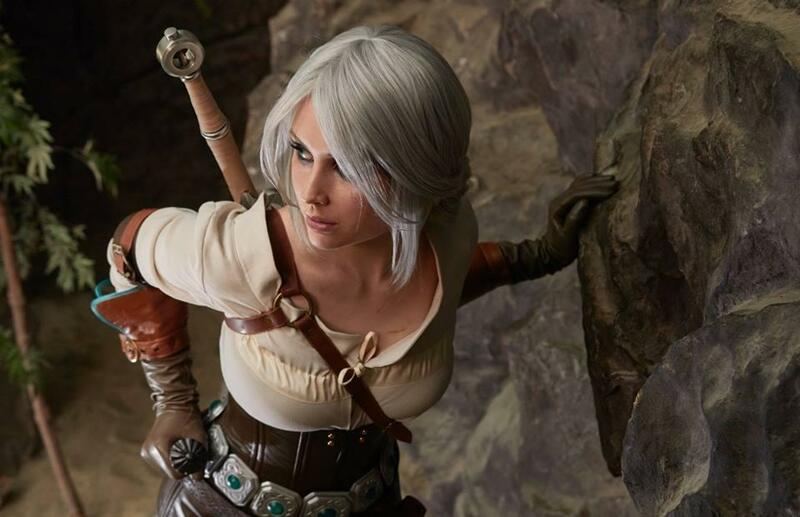 At the moment there is no gamer in world I think who didn't hear for a The Witcher 3 : Wild Hunt and they now show us a new female magical character Ciri who is playable during some portions of the game. 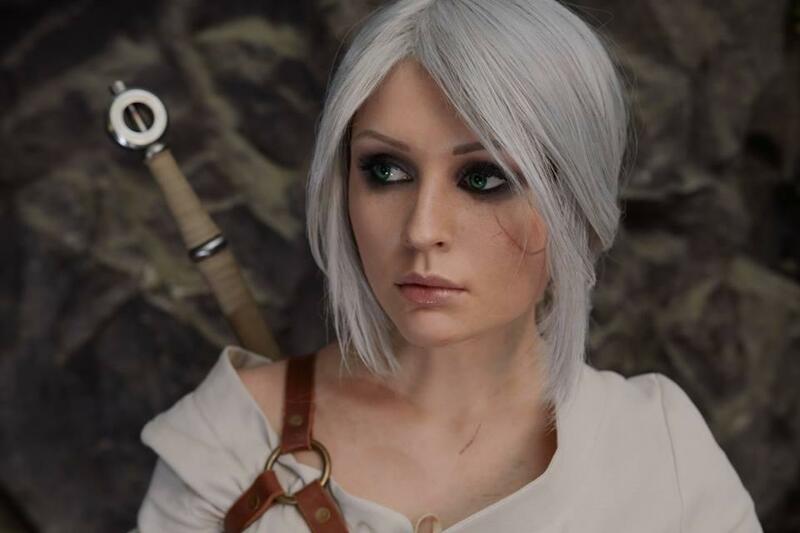 That's a white haired woman and she's really fast and available to catch the attention of developer CD Projekt Red. Developer for Poland Galina Zhukovskala shared those images on their Facebook page. Watch now photos and enjoy. By the way for those who still dont know The Witcher 3 launches May 19 for PC, PlayStation 4 and Xbox One. That game get 10/10 with that big rank that game became 9th game who get that high praise. For more info's about The Witcher 3 check our website.